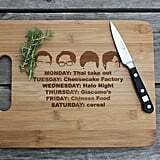 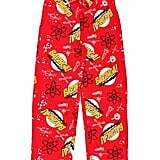 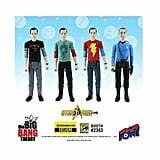 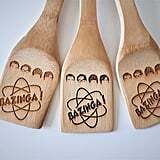 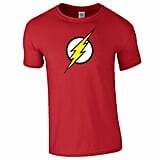 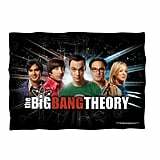 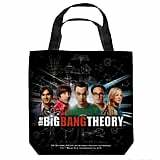 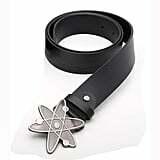 22 Big Bang Theory Gifts That Are So Awesome, You'll Scream, "Bazinga!" 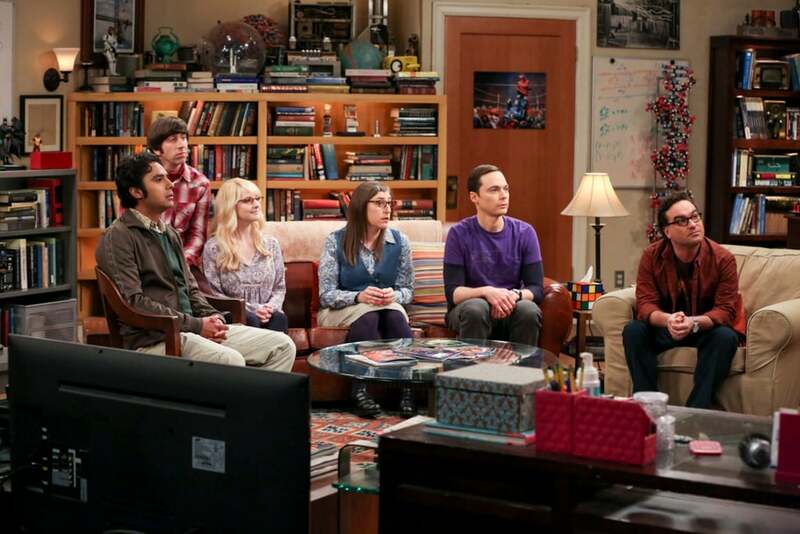 The Big Bang Theory may be nearing its end, but you don't totally have to say goodbye to the beloved show. 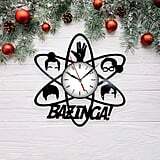 This holiday season, hold on to your favorite characters by scooping up some merch and showing what a devoted fan you are. 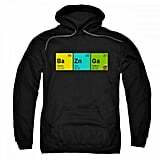 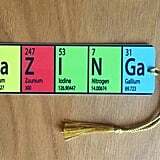 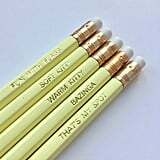 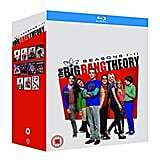 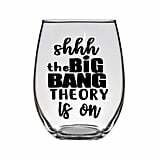 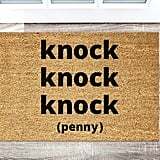 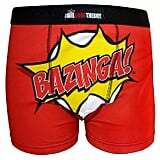 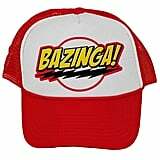 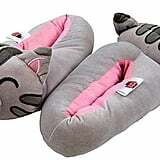 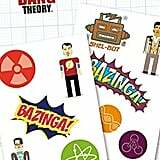 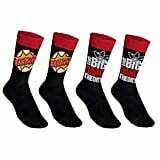 Whether you can't get enough of Sheldon's hilarious zingers or Penny and Leonard's romance, these gifts will have you and every Big Bang Theory fan screaming, "Bazinga!"